Witness the best in the PGA compete in The Players Championship at famous TPC Sawgrass. 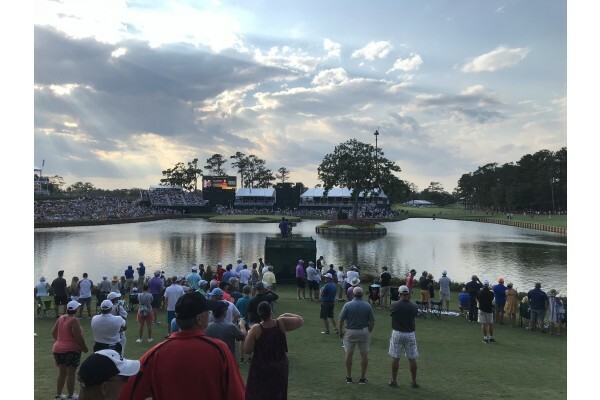 Buy tickets or let us customize a travel package with hotel, tickets, transportation, World Golf Hall of Fame Admission, and hospitality options on the 17th Island Hole! Extend your stay with Play and Stay packages including tee times at local courses and spa services! Transportation to the Players Championship is included in our travel packages. Start planning your trip to the Players Championship today. 2020 Players Championship Travel Packages! 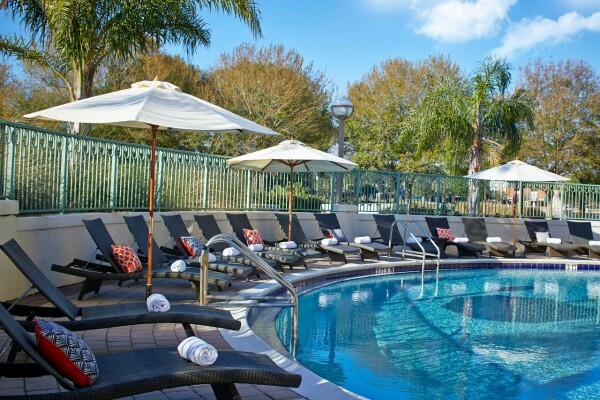 Sports Traveler introduces inclusive travel packages to the 2020 Players Championship in St. Augustine, Florida. 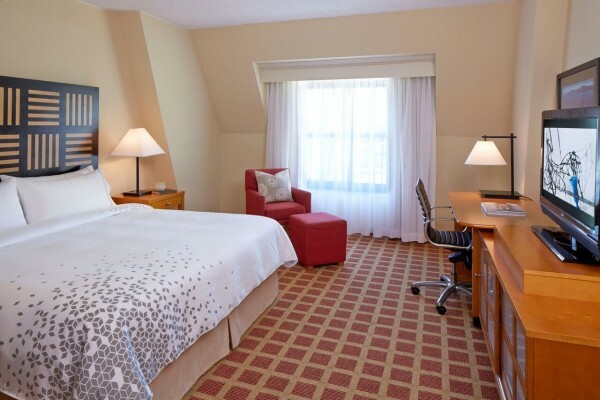 Stay at the Renaissance World Golf Village just steps from the World Golf Hall of Fame! The Players Championship is March 12-15, 2020. 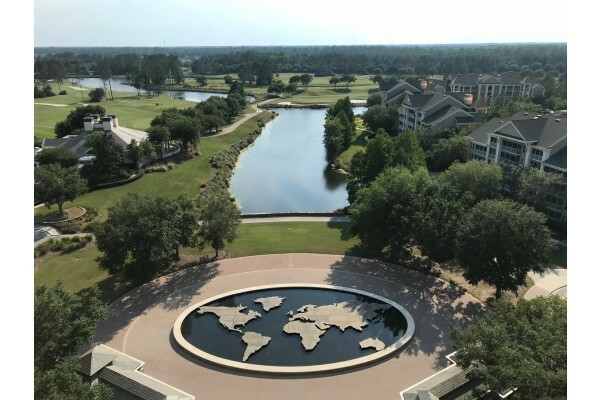 Enjoy warm temperatures and gorgeous spring Florida weather at the World Golf Village! Return from the tournament and relax by the pool or play golf at one of the area local courses. Join us in Ponte Vedra Beach for the 2020 Players Championship Tournament. Our travel packages include Players Championship golf tickets, lodging in the Ponte Vedra Beach/St. Augustine area, transportation, and 17th Island hospitality options during tournament. 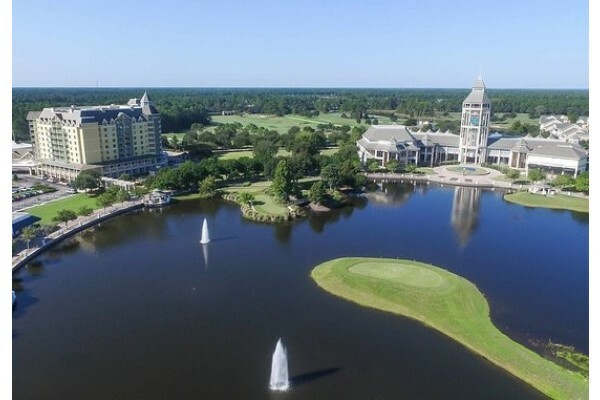 The Players Championship Golf Tournament runs from March 12-15, 2020 in Ponte Vedra, Florida at TPC Sawgrass. 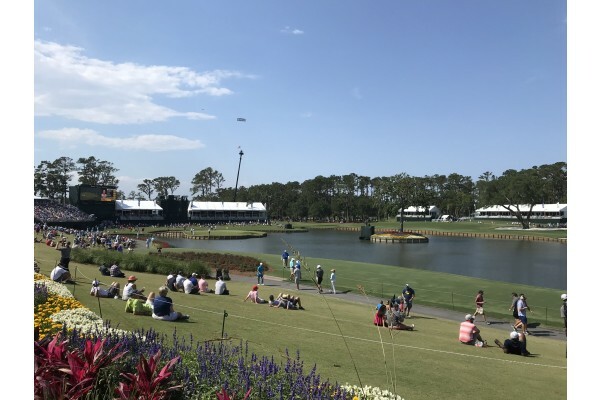 Enhance your experience at the Players Championship on Thursday & Friday by upgrading to the climate controlled Hospitality House with unlimited food and drinks, plus seating at the famous 17th Island Hole. 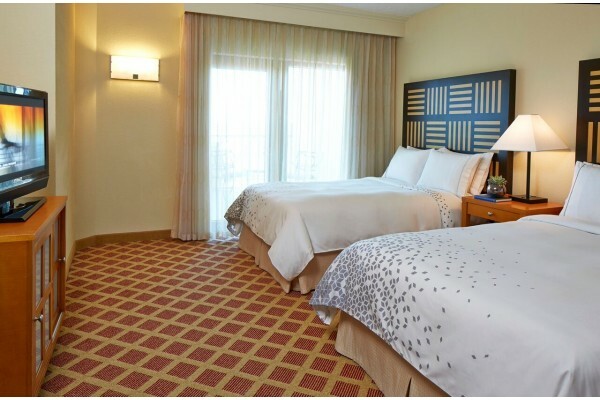 Stay at the full-service Renaissance St. Augustine hotel, located onsite at the World Golf Hall of Fame, and receive roundtrip transportation to The Players Championship on Saturday & Sunday. See the Players Championship and play golf at the famous Slammer & Squires Golf Course. Your stay in St. Augustine willl be complete when you book this Players Championship inclusive trip! Customize this trip to extend your stay at the World Golf Village and add on additional golf opportunities! Call us for more details. Attend the Thursday tournament round at the Players Championship and play a relaxing round of golf on Friday at Slammer & Squire Golf Course designed by Sam Snead & Gene Sarazen. 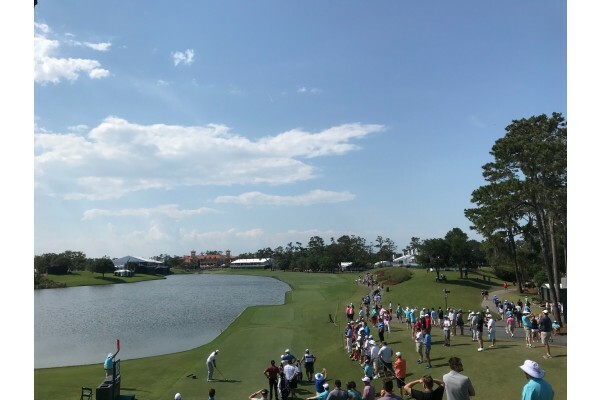 Play 18 holes at the famous Slammer & Squires Golf Course on Saturday, located at the resort before heading to TPC Sawgrass to watch the final round on Sunday. Please fill out the following form. For immediate assistance, please call us at 1-888-654-7755. Sports Traveler is a member of BBB Illinois, the National Tour Association (NTA), American Bus Association (ABA), and is an ASTA Top Tour Operator. All purchases are 100% guaranteed and backed by our fulfillment promise! Subscribe to our newsletter to receive special offers and discounts! © 2019 Sports Traveler. All Rights Reserved.